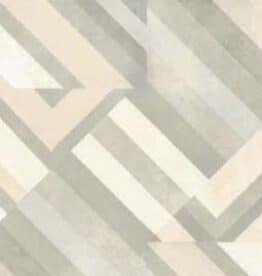 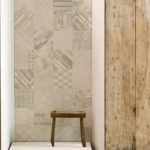 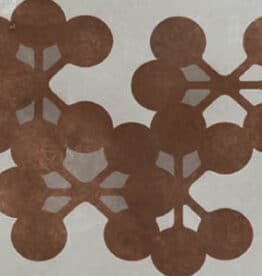 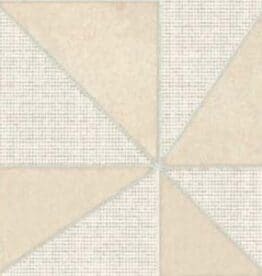 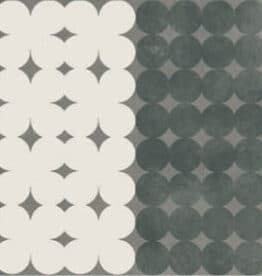 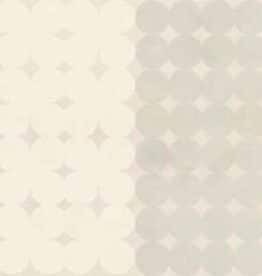 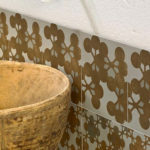 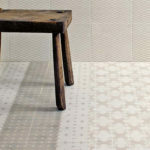 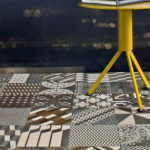 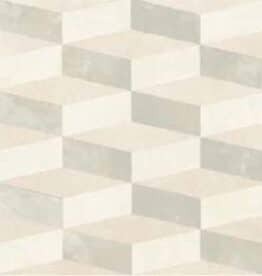 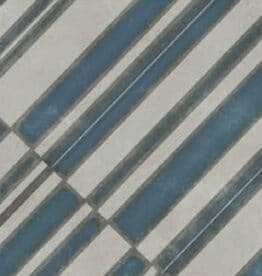 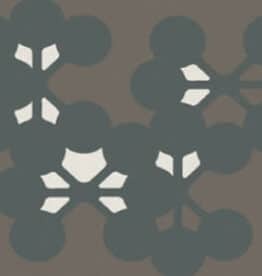 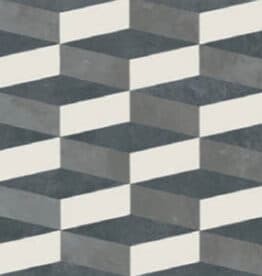 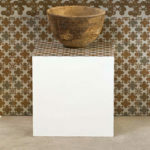 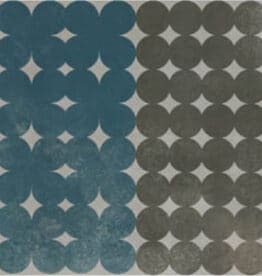 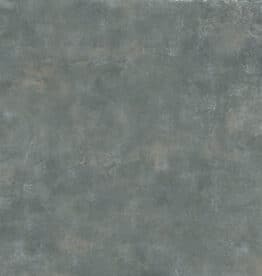 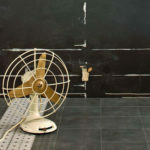  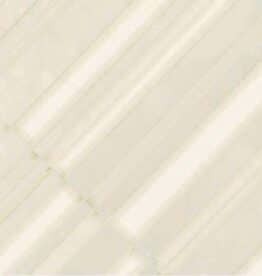  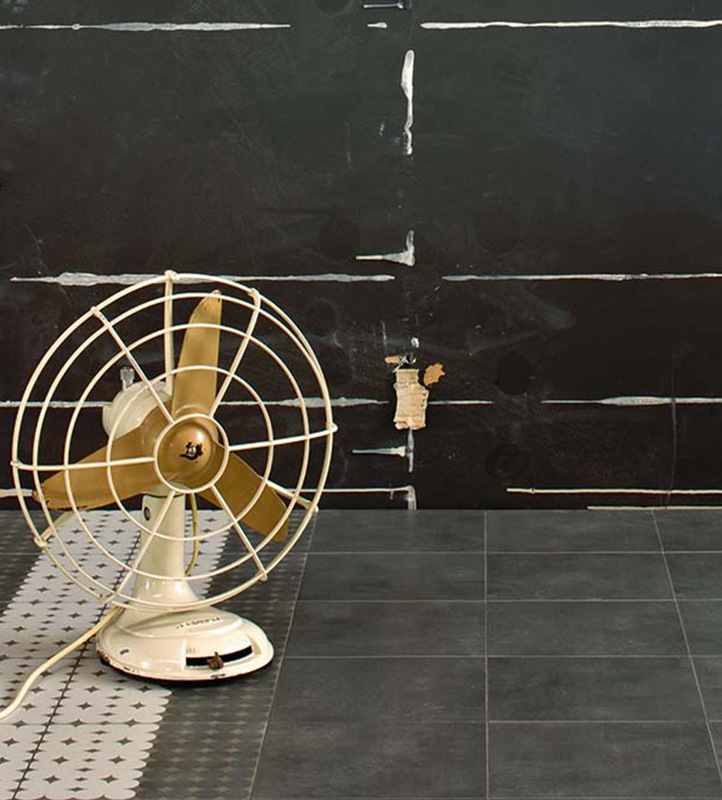 Azulej is a series of glazed porcelain tile designed by Patricia Urquiola for Mutina and available in the United States exclusively through Stone Source. 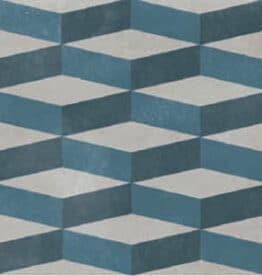 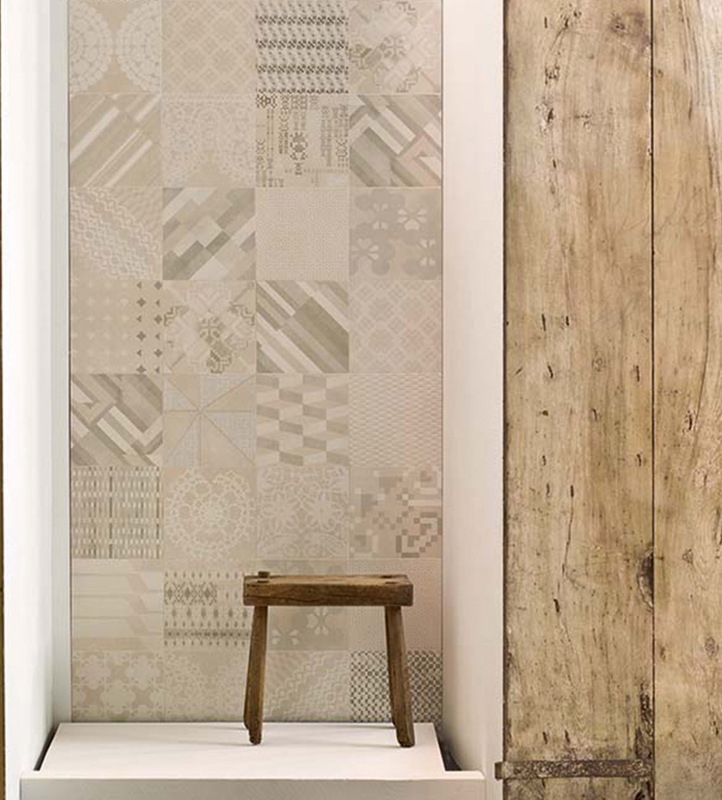 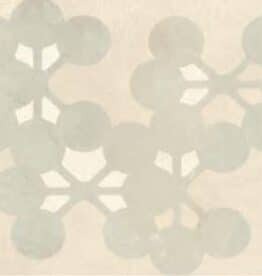 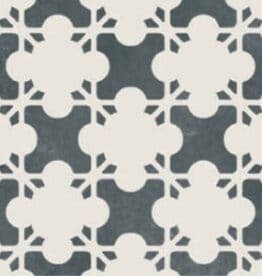 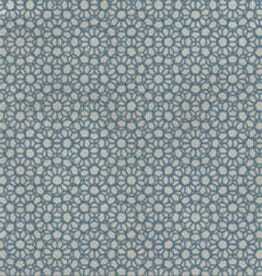 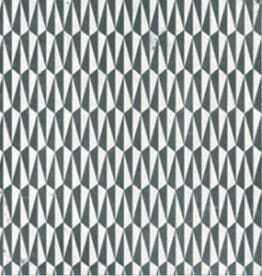 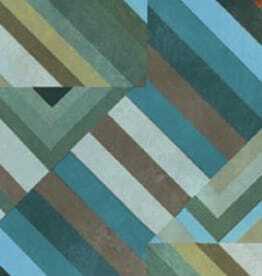 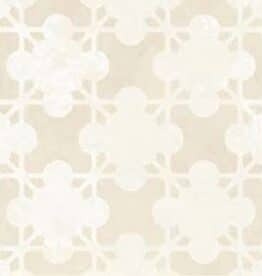 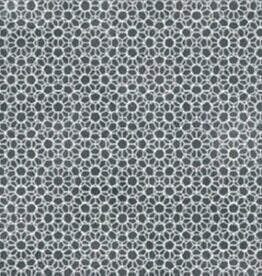 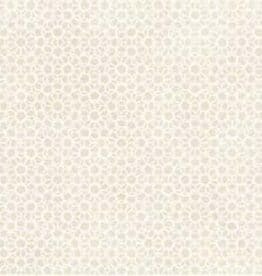 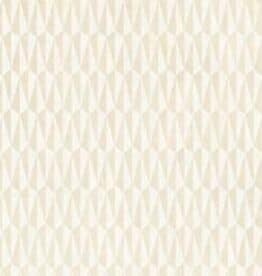 Azulej won the 2013 Wallpaper Design Award for Best Trend. 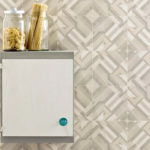 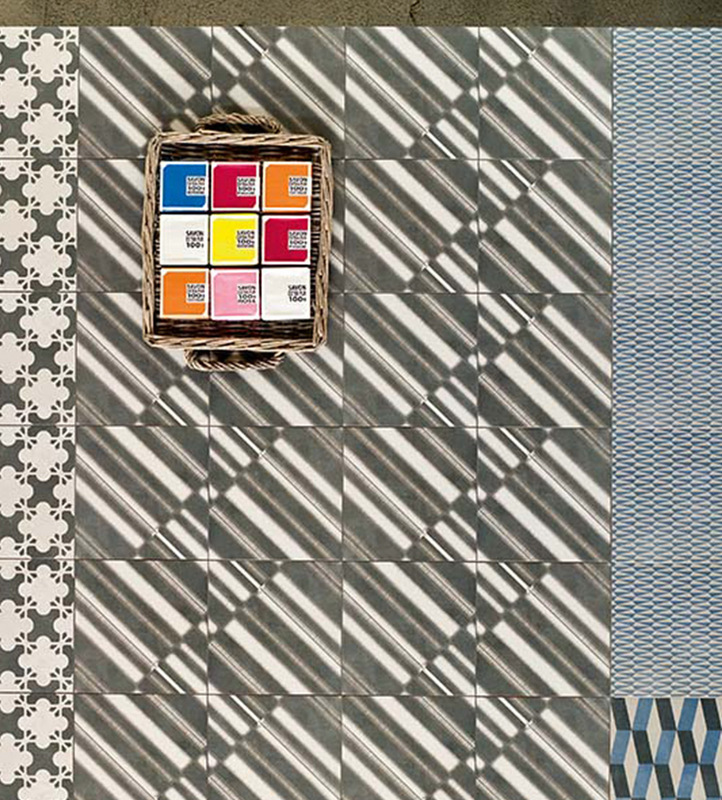 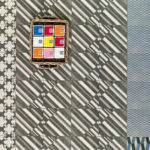 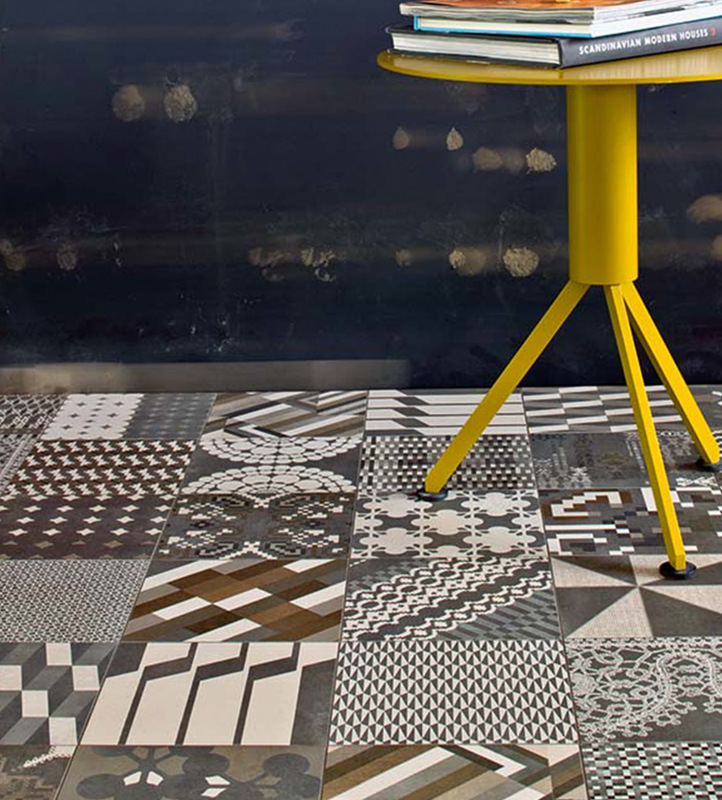 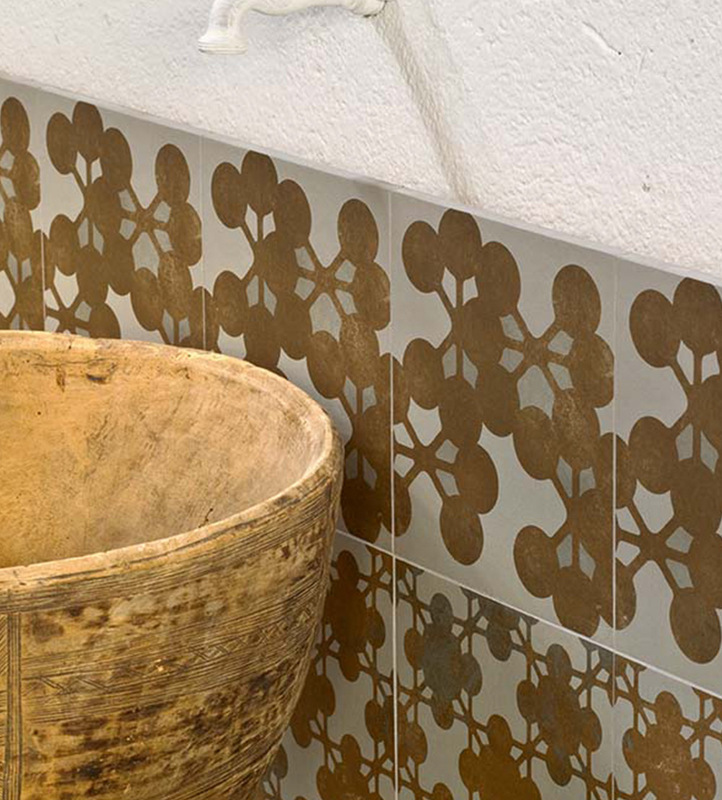 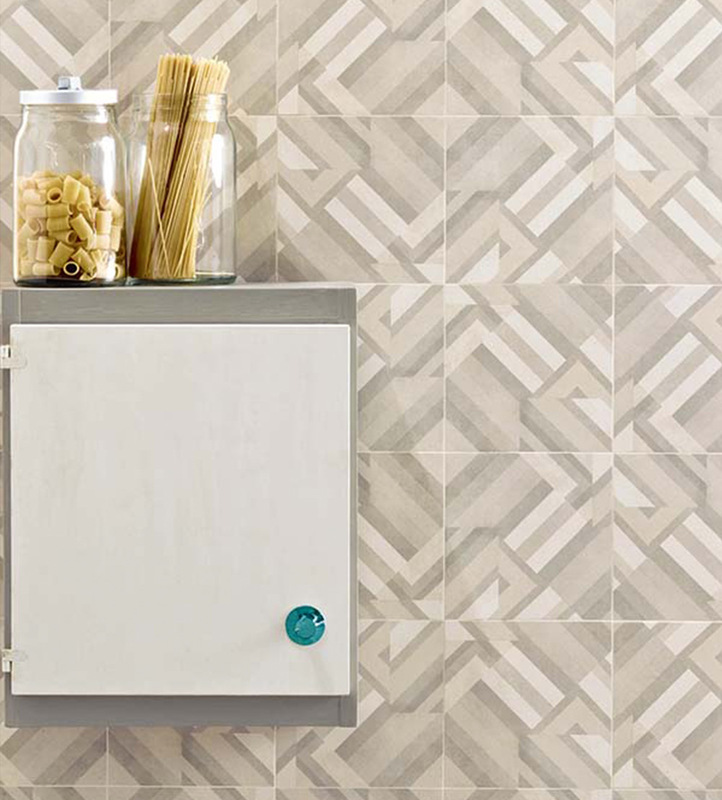 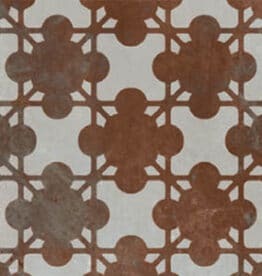 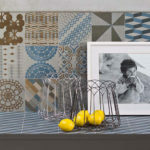 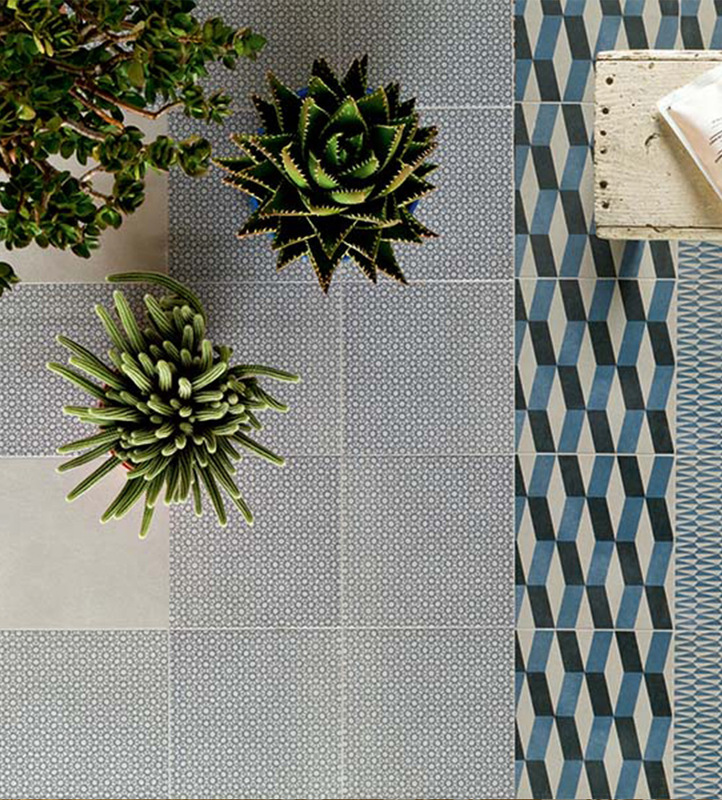 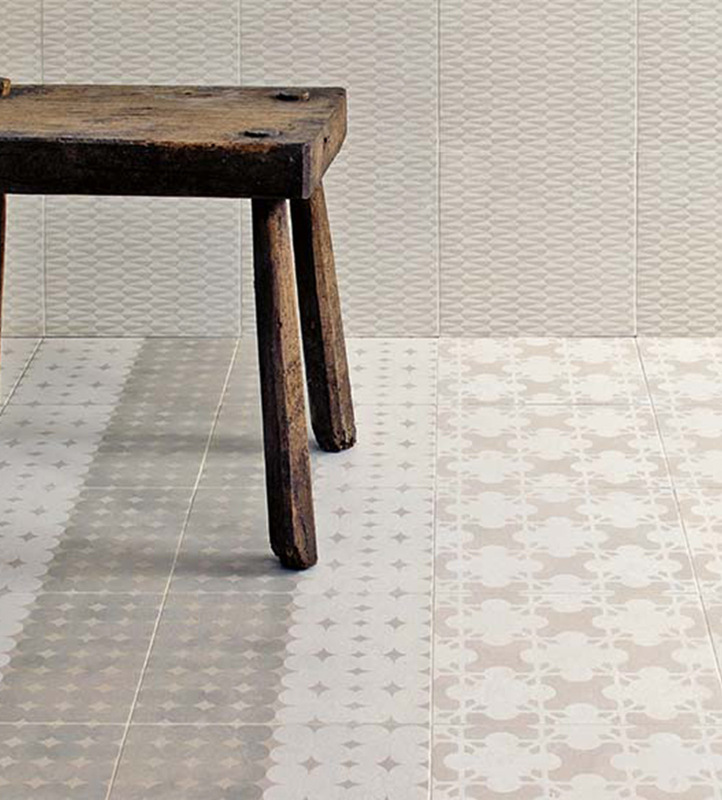 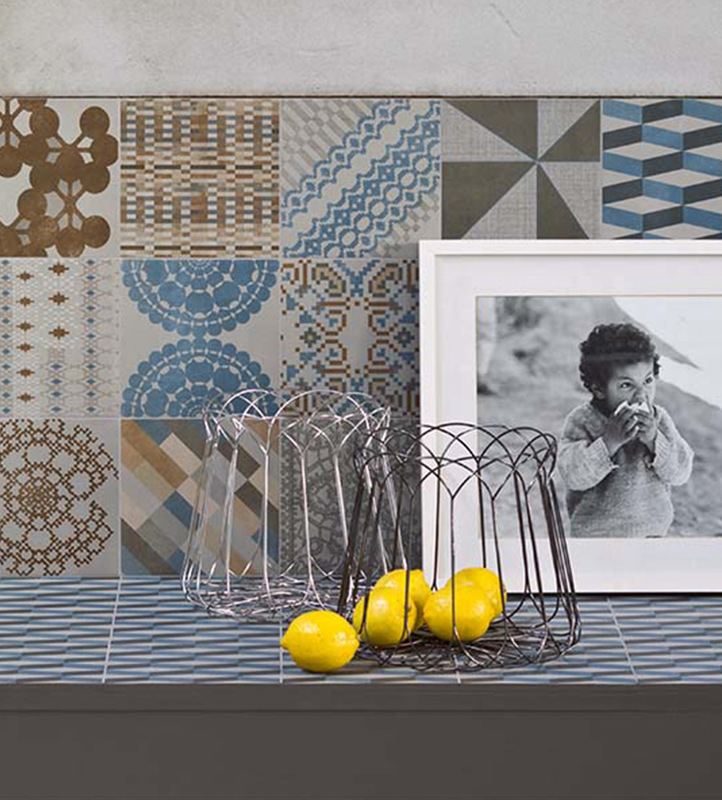 The collection’s material composition, which is inspired by hydraulic cement, combined with its digital print glazing, offers a modern take on ancient handcrafted majolica tiles. 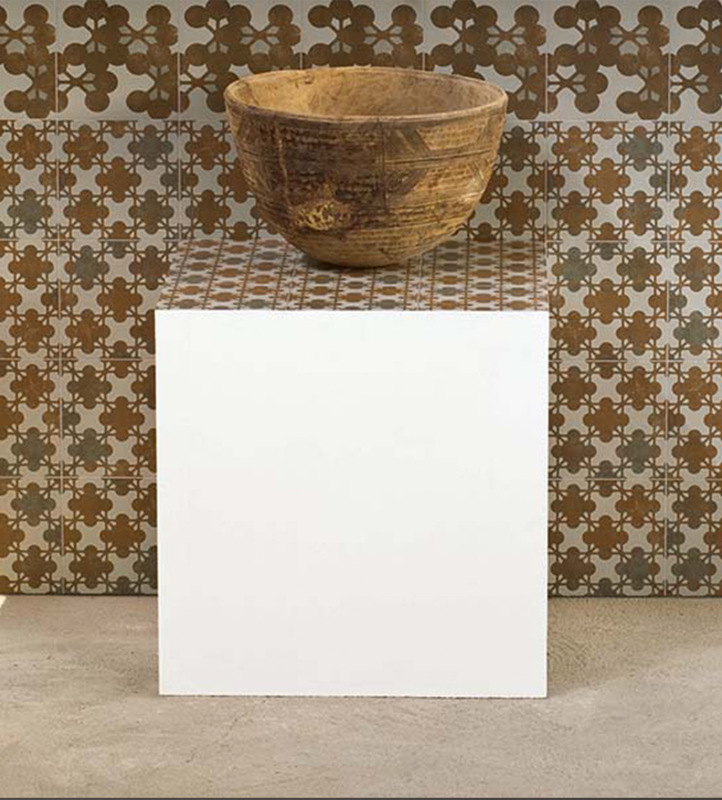 Tonal variations in the glaze, as well as the layered complexity of the patterns themselves, reference the handcrafted nature of classic majolica. 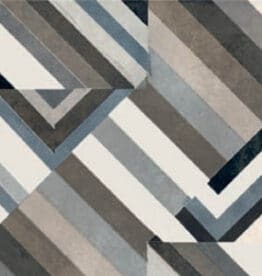 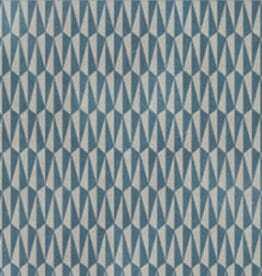 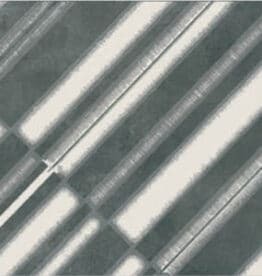 The horizontal, vertical and diagonal patterns furnish versatility in application — supporting patchwork compositions or carefully constructed repeats. 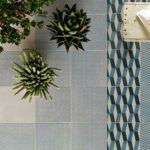 For more information, download the Azulej brochure. 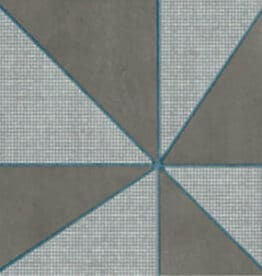 Only 9 of the 27 patterns are available for individual sale (Cubo, Diagonal, Estrella, Flores, Gira, Prata, Renda, Trama and Trevo); the others are available solely through the Combination set.